The best thing about living in this sunburnt country is that we’re almost never covered up by greyscale, floor-length trench coats. It’s all sunshine and rainbows, and our wardrobes should reflect that. 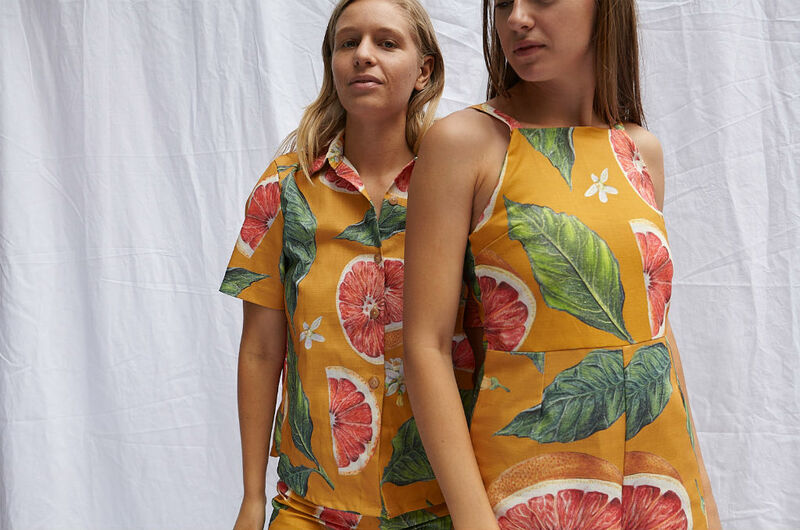 Summer festivities call for bold prints and these Australian brands are delivering the goods this silly season. Deck the halls, and your coat hangers, in these fine and fancy goods. 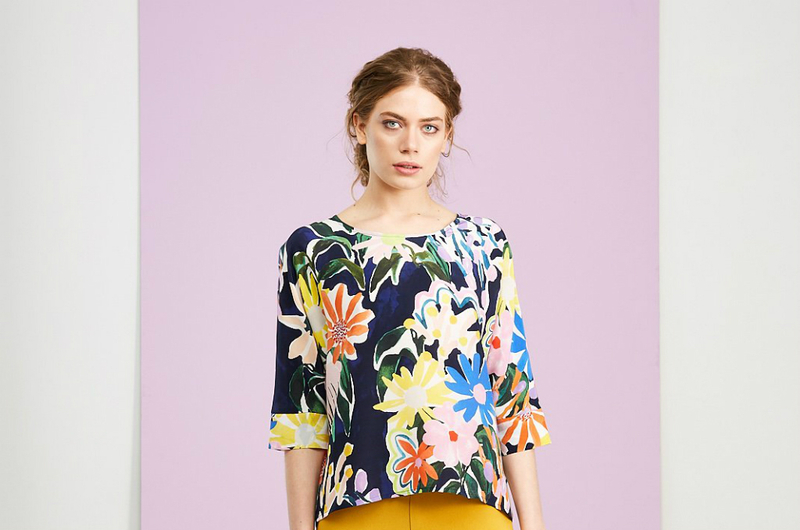 If statement floral prints on classic cuts is your thing, Obus is your brand. The Melbourne institution has been tailoring quality garments out of its Victorian workshop for over 18 years. Obus makes at least 80% of its clothing onshore and is committed to producing small runs of high-quality, well-made clothing. The brand’s printed pieces are a great addition to any work or weekend wardrobe. Art meets fashion in a very real way thanks to Variety Hour. The Melbourne-based artist and designer Cassie Byrnes creates stunning prints and transfers them onto delicious wearables (think: cotton voile, 100% silk, and linen) that make for some very special pieces in the wardrobe. The prints are an abstract set of florals and scenes inspired by the country’s landscapes and flora. 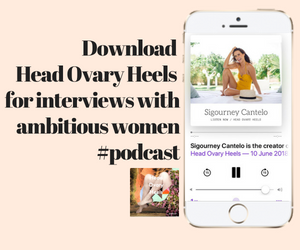 For Aussie friends Fleur and Tania who have worked in various roles in the fashion industry together, a shared label that embodied their values and allowed them to showcase their talents was the next obvious step. 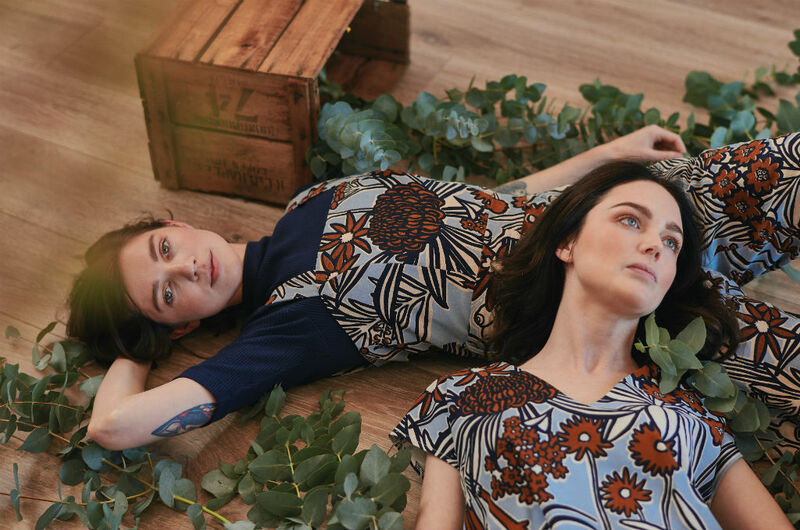 Nya is their way of making a difference, with their mission being to create beautiful printed clothing in a socially conscious and environmentally friendly way. Launching in 2018, they committed to keeping their production in Australia, and have as little effect on the planet as possible throughout their supply chain. A bit left of field compared to the above brands but equally as exciting when it comes to killer prints, Phoebe Paradise is the punk in this mix. Phoebe’s statement designs come straight from the nineties to spice up your summer wardrobe and her classic bathers are what the poolside’s been screaming for. Try not to party in these pieces, I dare you. 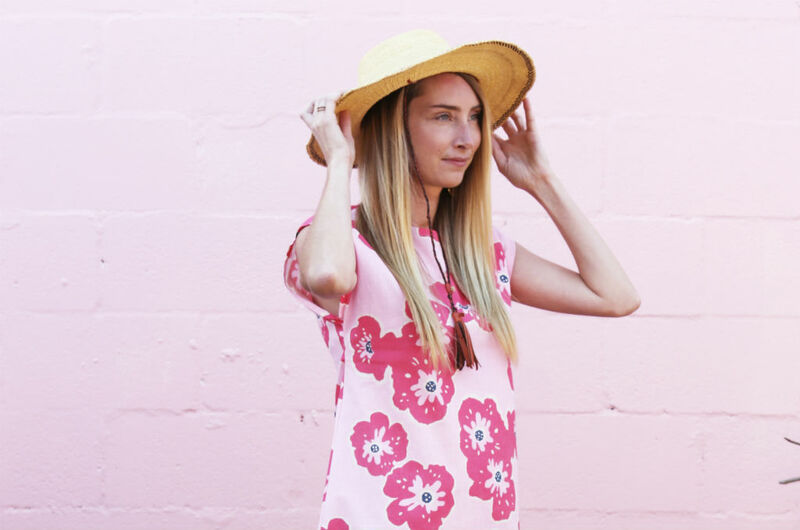 This Aussie brand is drawing inspiration from beautiful seascapes and transforming it into classic cut womens, mens and kids clothes that are made right here in Australia. 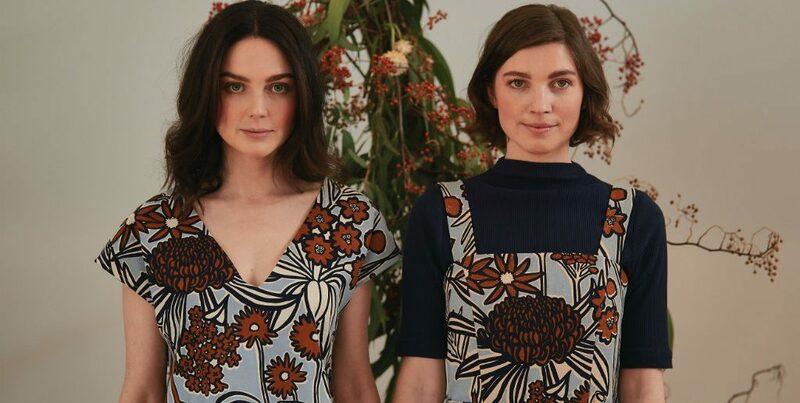 Based in Launceston, Tasmania, the founders started the label in Brisbane in 2007 and have slowly shaped the design and product over the last 10+ years. The result is a range of beautiful and unique prints, on an assortment of womens, mens, and kids clothing and accessories. 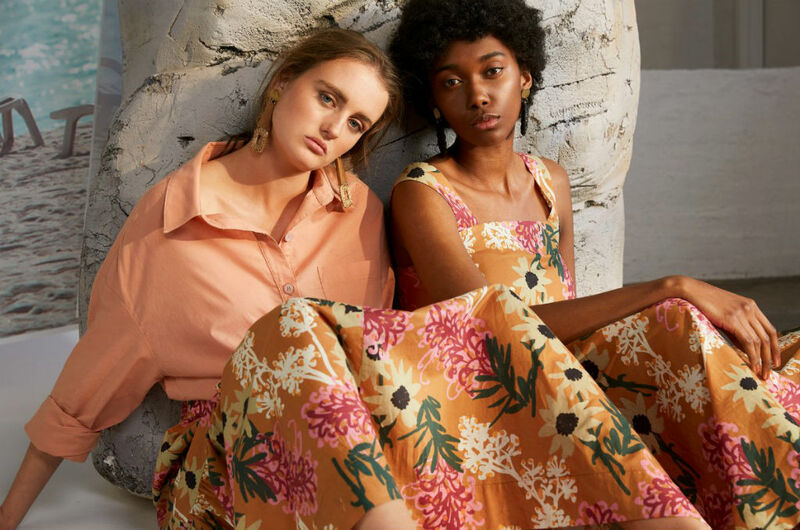 Farn, by Amanda Farncomb, was born out of a love for colour and print, and is founded upon values of transparency and sustainability in the supply chain. The label’s unique prints and styles are designed, printed and made in Collingwood Melbourne, all within a 1km radius of the Farn studio. Look familiar? Farn took out the Frankie magazine Good Stuff Award for Fashion in 2018. Throw another shrimp on the barbie… unless of course that shrimp, or prawn, is on your favourite shirt, in which case we’d suggest taking it no where near the barbie. Kablooie takes some epic loud-and-proud prints and puts them on staple designs like tees and dresses that are light and flow-y and just perfect for summer. I think we just found our Christmas Day tee. Another brand that’s absolutely made for summer is the lovely Solomon Street. 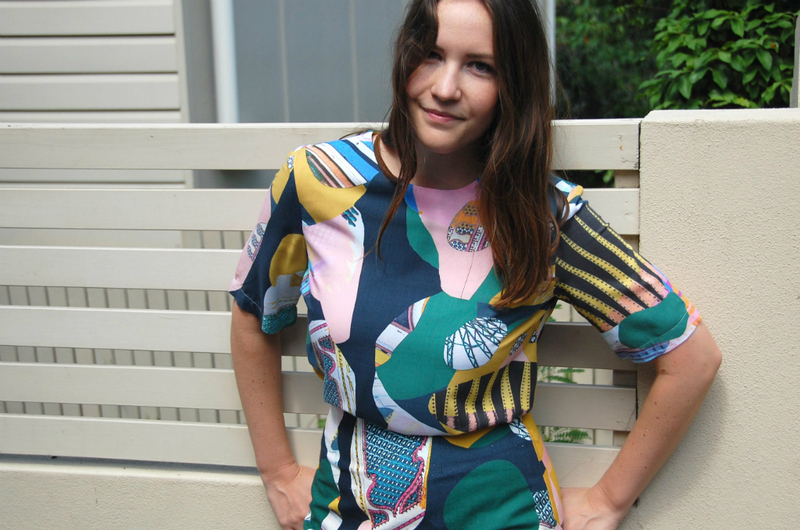 Adelaide artist-turned-designer Lauren Crago is behind the brand, which she uses to showcase her unique prints. The summer linen range pictured uses a natural cotton/linen blend of fabric which is both cool and comfortable to wear. Natural fibres are better for the environment and break down at the end of their lifetime, a major benefit for the planet. Solomon Street is made in Australia.